Paddle Board Yoga, or sometimes referred to as S.U.P (stand up paddle board) is one of the most amazing yoga practices you could ever have. Combining a strong focus and breath work, you find yourself on a whole new "yoga mat". Brianne is one of the only teachers in the suburbs offering paddle board yoga. She has been leading trips since 2011 throughout the states and abroad. 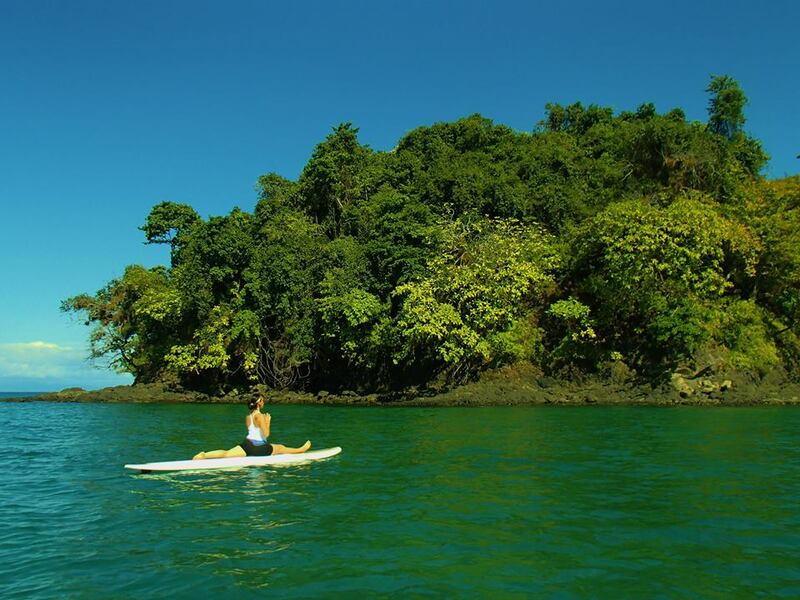 She holds her paddle board certification through Juna Yoga and KSF.